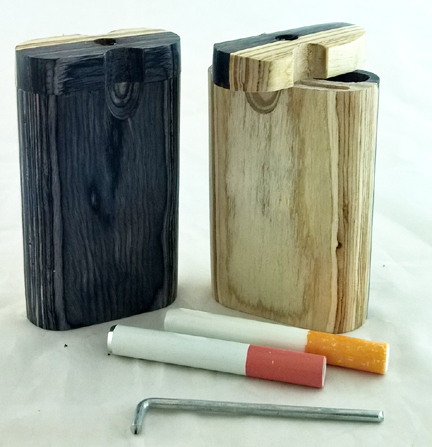 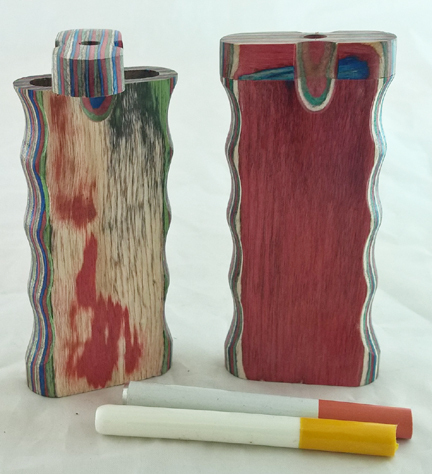 Wood pipes & Wood dugouts. 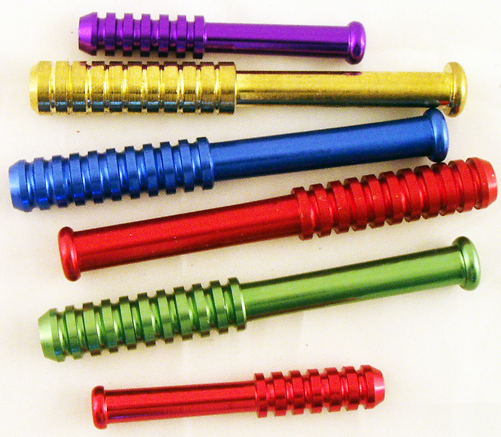 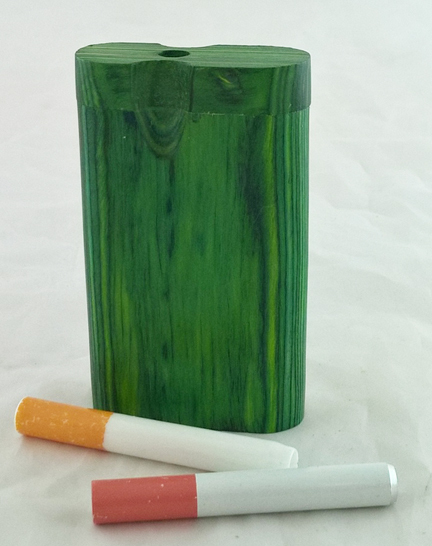 with metal or ceramic cigarette bat. 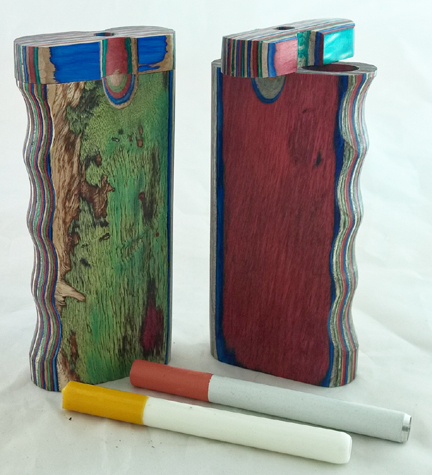 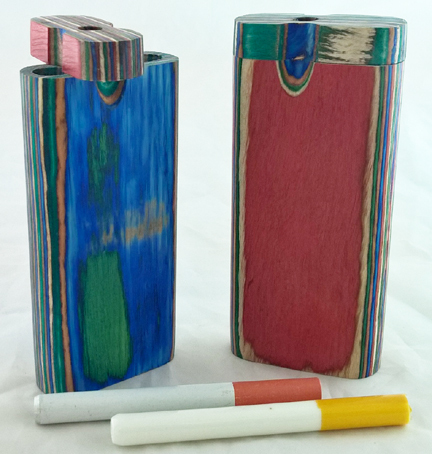 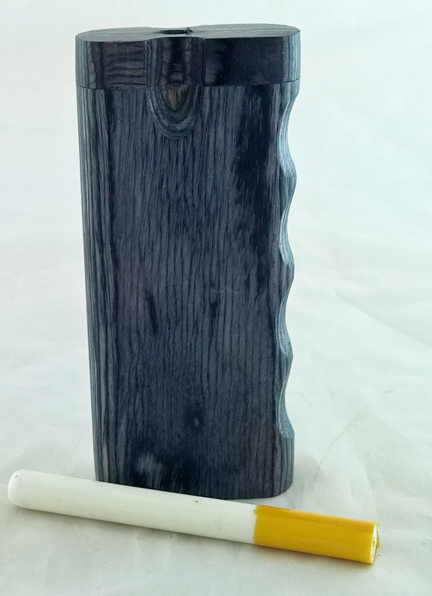 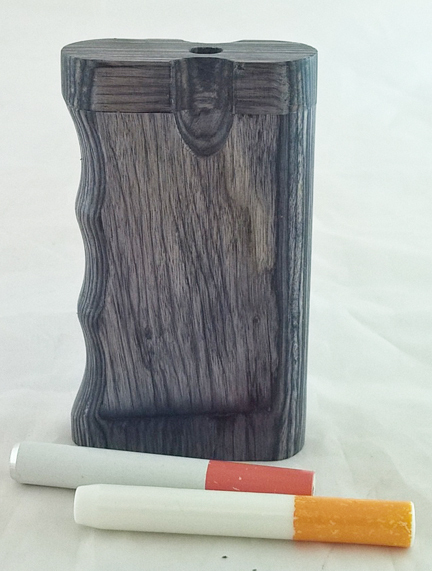 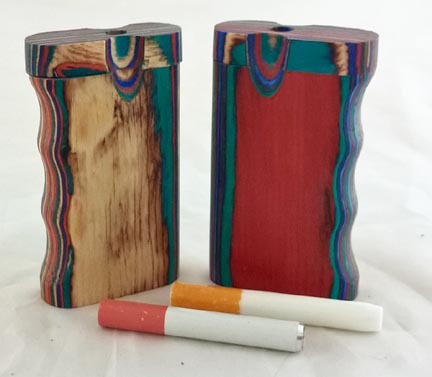 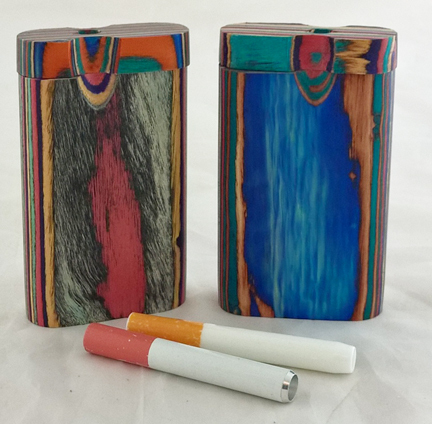 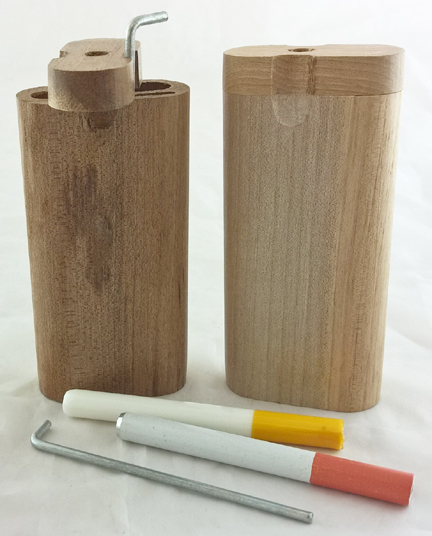 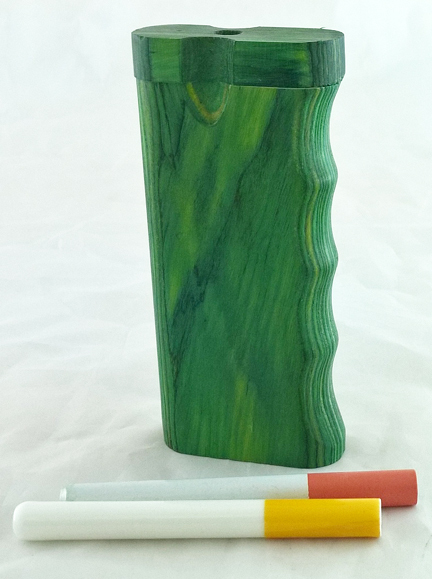 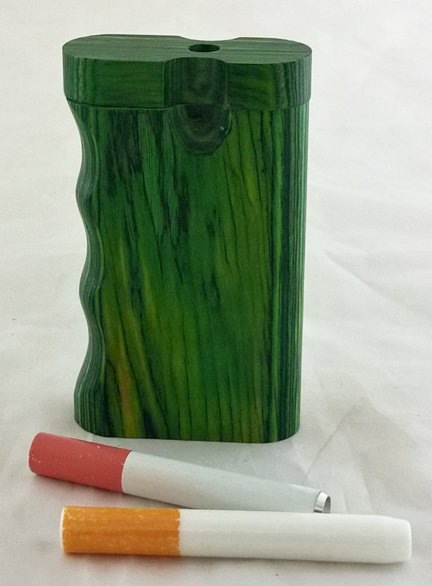 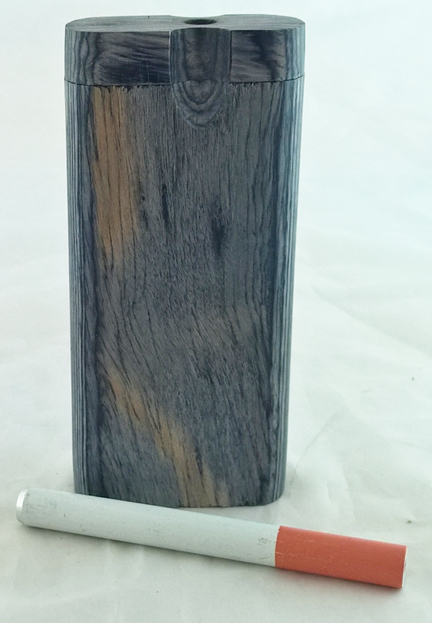 Wood pipes, wood dugouts, snap it, metal cigarette bats, ceramic cigarette bats, one hitters.